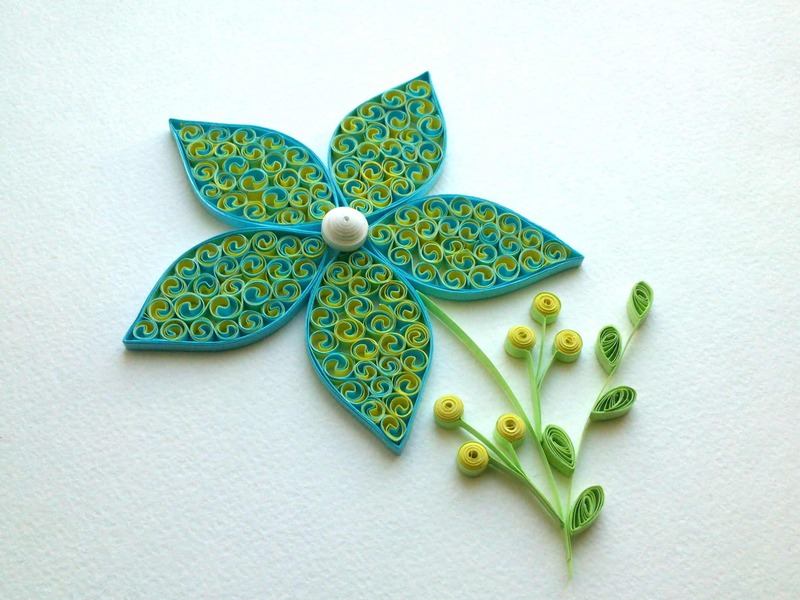 Paper quilling is a skill that we’ve always admired but only recently started trying out. 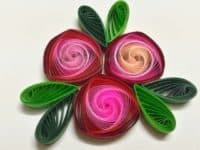 There are plenty of beginner techniques and tutorials out there, but only one kind has really held our attention quite enough to really get us practicing all kinds of styles within that particular sect of quilling: floral paper quilled projects! 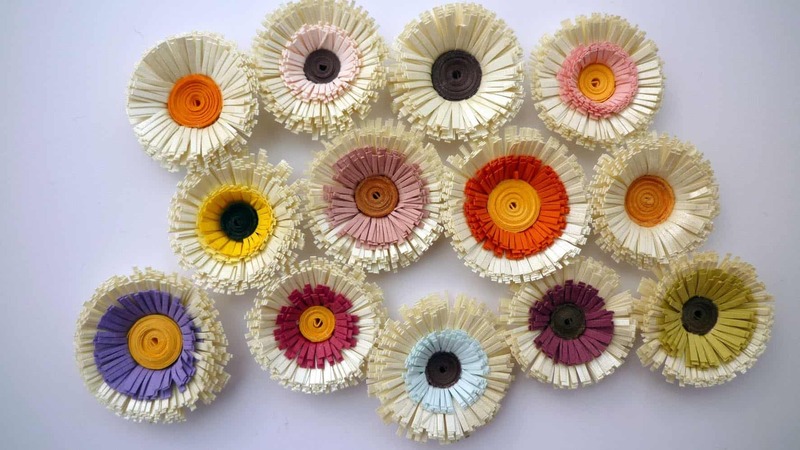 There’s just something about the process of creating beautifully spiraled petals from brightly coloured paper that is cathartic, fun, and basically the pinnacle of creativity for us. Just in case you’re as inspired by and obsessed with paper quilled flowers and petals as we are but you’re still learning how to do them and could use some guidance, here’s a list of 15 of the best tutorials we’ve found online so far! 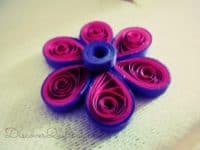 When you said that you’re a beginner when it comes to floral quilling, or really any paper quilling, did you really mean it? In that case we’ve found just the tutorial for you! The Crafty Angels shows you how to use spiralling techniques to make a rounded petal with a shape that’s customizable depending on how much you pinch it in the middle and how tightly you spin the paper. 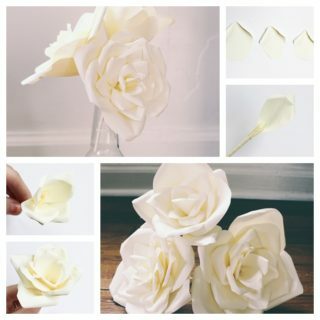 Do you feel like you’ve mastered the petal technique we just showed you but now you’re ready to actually put the petals you’ve made together and turn it into something? 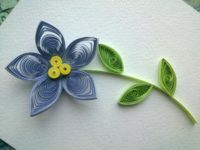 In that case, perhaps you’re ready to tackle this simple dual coloured flower with a double layer in the middle! 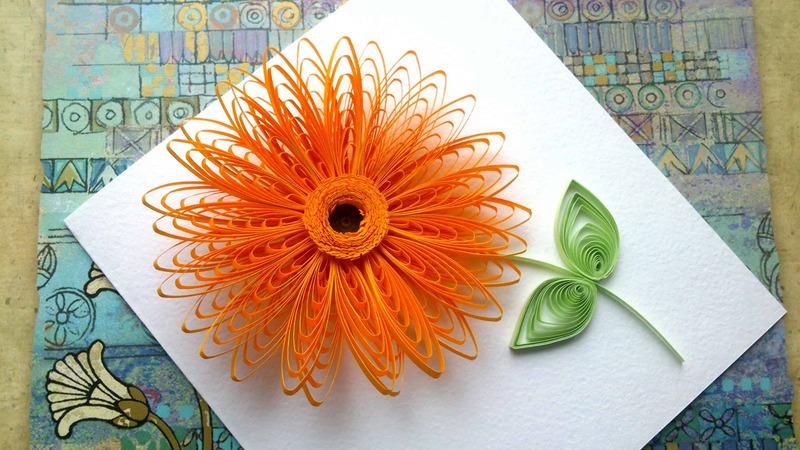 Discover Quilling shows you how it’s done in just a dew simple steps. Are you feeling confident enough in your petal-making skills that you’re ready to create ones that are shaped differently than what we’ve just shown you above, but you’d still like to keep things quite simple? 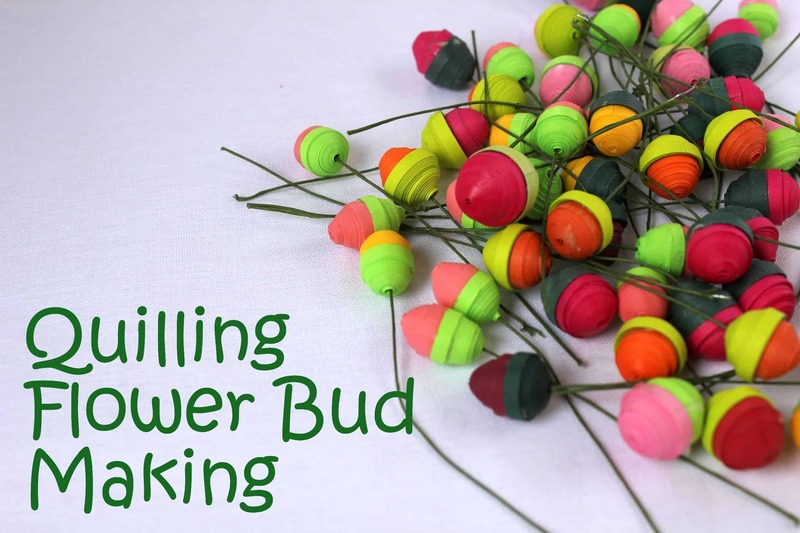 In that case, you might be ready to try your hand at these pointed petals instead! 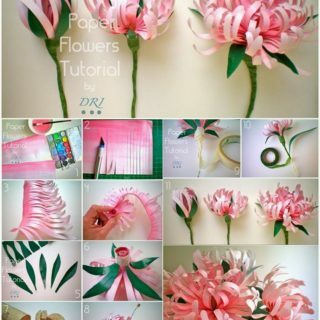 We love the way Creative Paper shows you not only how to make those petals but also how to layer three spirals for the pollen, as well as how to make swirling pointed leaves and a stem too. Do you think the swirling patterns we’ve shown you so far are pretty but you’d like learn how to make other shapes within your petals as well? 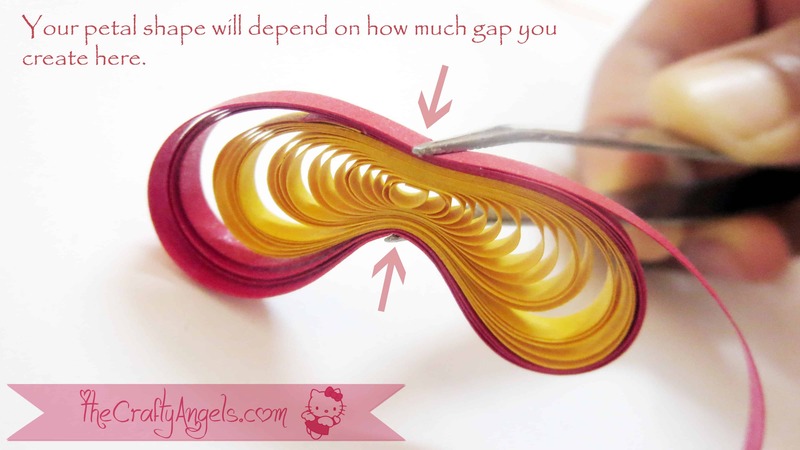 Then the next step we’d suggest taking is trying out this comb pattern from The Crafty Angels. 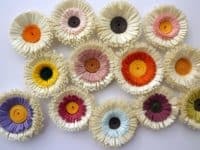 Their tutorial walks you through the process of making lots of smaller circling shapes within each petal rather than just one spiraling out from the centre. 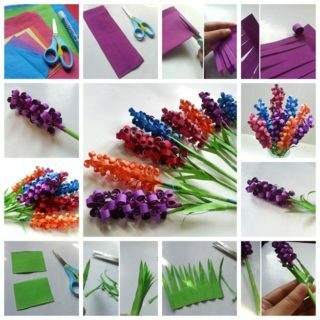 Maybe you’re actually quite an experienced paper quilling enthusiast but you’ve simply never really tried making flowers before? 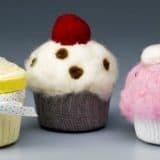 Well, in that case, you might not have to start at the very simplest petal patterns, since you’ve already got quite a few techniques under your belt. 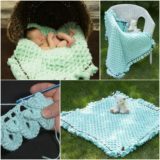 Try creating something with a few colours and twisting directions instead! 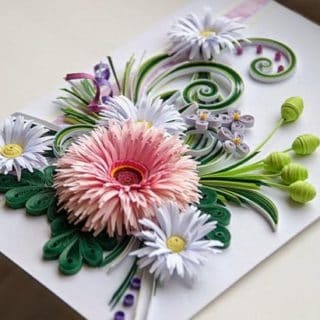 We love the way this quilled flower from Creative Paper involves so many different shapes and techniques to really create a beautiful visual texture. 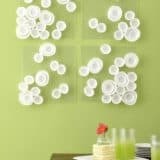 In addition to being a huge fan of paper flower quilling, are you the kind of DIY enthusiast who adores mixing mediums and using all different unconventional crafting techniques together in one place? 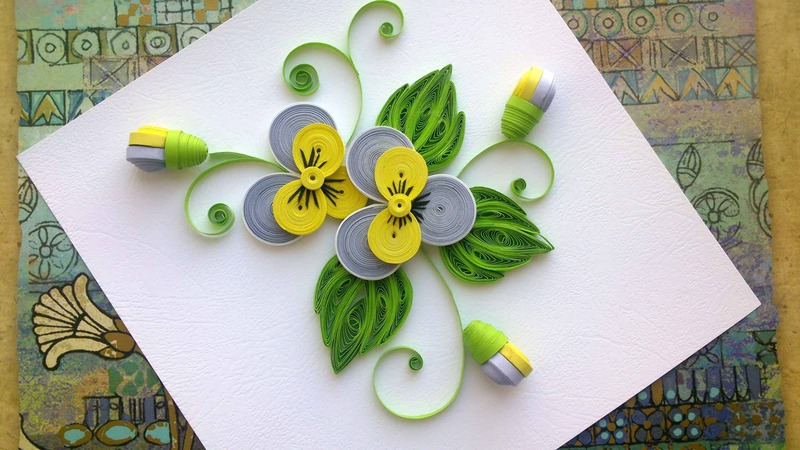 In that case, we definitely think you should check out this awesome quilled paper and button project from The Crafty Angels. Besides guiding you through the process of making yourself a beautifully shaped sunflower, this tutorial shows you how to affix a button in the centre on the top layer so it looks like the eye of the flower. 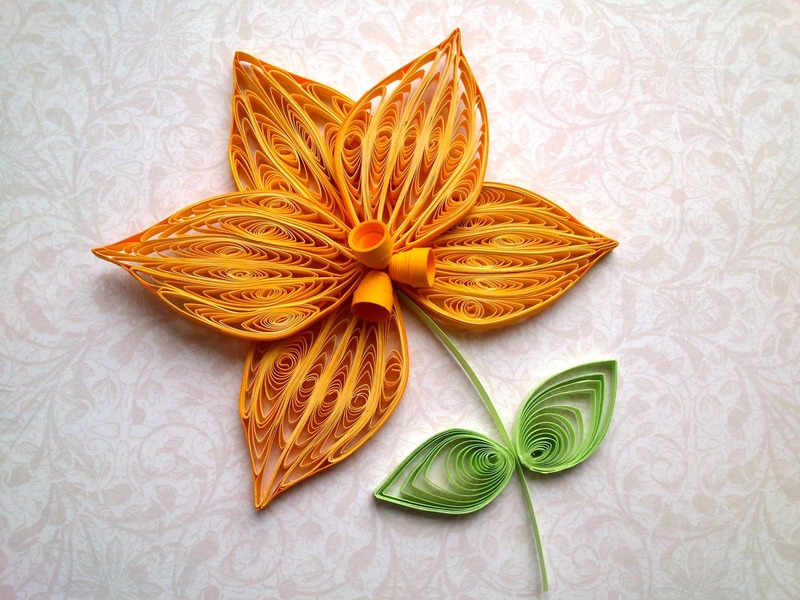 Have you been doing simple paper quilling for a while now but you’re interested in making flower designs that have a different design, structure, and texture than the swirling ones we’ve seen so far? 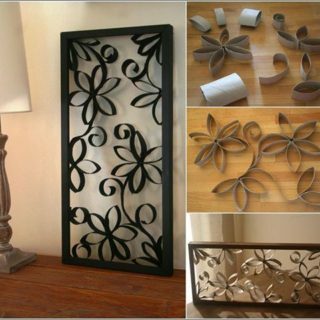 In that case, check out these awesome cross cut flowers that we just can’t get enough of! They give the whole picture you’re creating a bit more texture both visually and to the touch, making the flowers look like they’re leaping from the page. 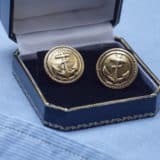 See how they’re done on AV Visuals! 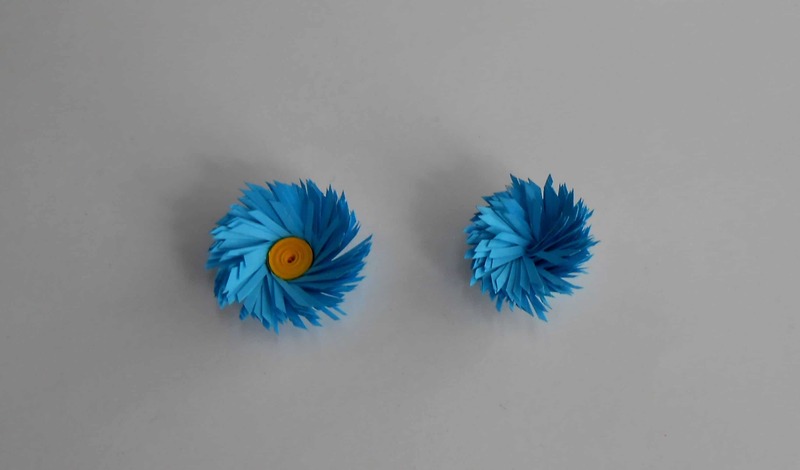 Are you still thinking about the pointier petal design we showed you earlier on our list but you can’t help but wonder what it would look like if you were to make even more petals and layer them, they way you’ve seen in other designs? 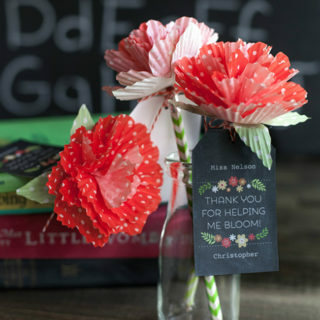 In that case, we definitely think you should take a look at this cheerful pointed blossom from My Crafts! We love the way they created three beautiful cone-like shapes in the centre of the flower the way a daffodil might have. Are you still intrigued by the cross cut idea, but you don’t find it as intricate as the flat spiralling designs we’ve shown you previously, so you’d like to find ways to jazz it up? In that case, perhaps you’d prefer layering another cross cut colour over top of your base “petals” and spiralling a neat, circular pollen in the centre so the flower really has a lot of awesome visual depth. 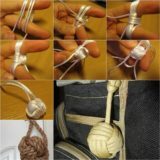 Check out how it’s all done on Kativilaga! 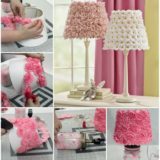 These sprawling petals and open blossoms are all well and good, and many of them are extremely stunning, but what if you’d rather build a floral scene that has all different stages and styles of flowers, just like a real bouquet or garden might have? 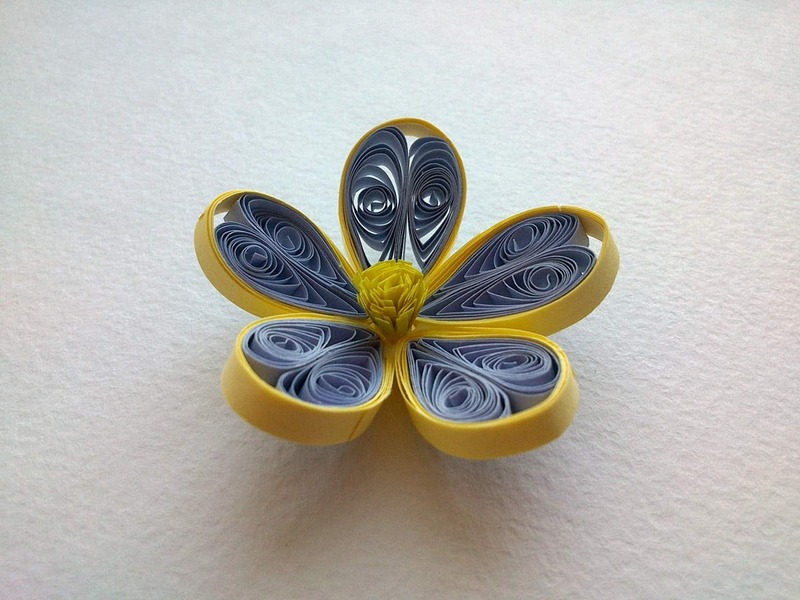 Then these absolutely stunning, tightly quilled little paper buds are exactly what you need to make! AV Visuals teaches you how to make them neatly and in the right size, winding them so they layers line up perfectly. 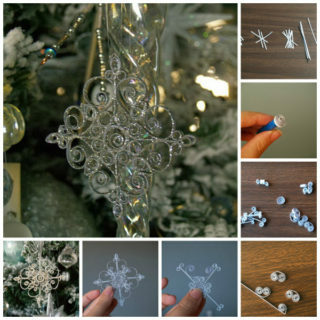 Add some delicate wire stems and voila! 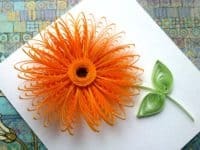 Do you have a favourite kind of flower that you’ve been scrolling this list looking for a quilling tutorial for? Well, pansy lovers rejoice, because we’ve found just the tutorial you need! 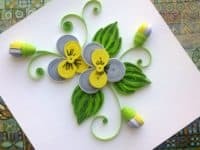 These guidelines from Creative Paper walk you through the necessary steps for arranging quilled circles strategically to look like the pansies in your garden, complete with leaves and a few buds that look ready to bloom. 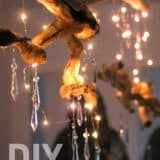 Have you actually been scrolling through these ideas hoping to find one that looks a touch more abstract and artsy rather than being very realistic looking? Then we think perhaps these dual coloured roses might be a little more up your alley! We think they look like something you might find in a stained glass window piece. Check out how the rose blossoms and the leaves they’re surrounded by are made on Azlina Abdul! Do you love the classic flat quilled flower petal but you’ve been feeling kind of intrigued by the idea of combining it with other techniques, and you’ve also been wanting to try your hand at a more three dimensional positioning of the flowers? In that case, we have a feeling you’re going to love this quilling tutorial from My Crafts. 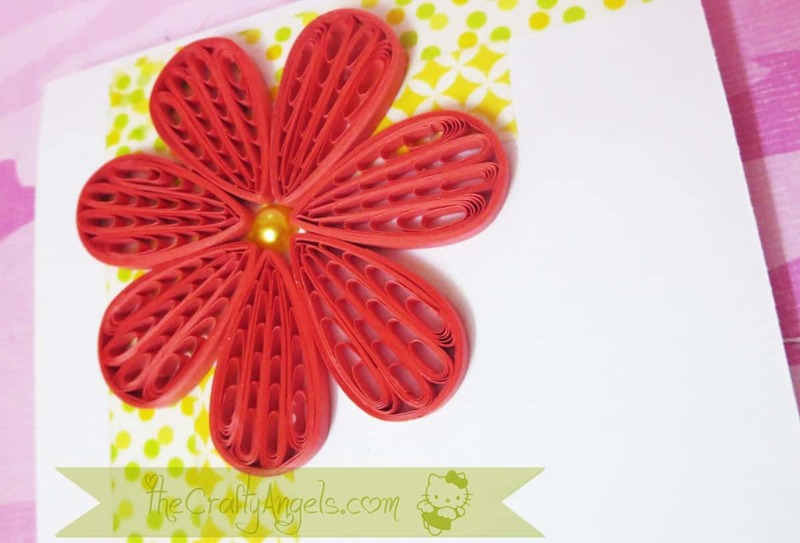 Besides showing you a great way to make the insides of the petals look like swirling hearts, they also teach you the steps to make a cross cut centre that’s small in width but longer cut so it stands tall from the page. Besides that, you’ll learn how to stick your petals down at an angle so the whole flower seems to grow and bloom right out of your artwork! 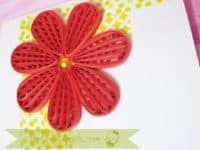 Have you been scrolling through this entire list thinking about how you think floral paper quilling is so pretty that you’d love to actually wear it yourself so you can enjoy its beauty all day long? 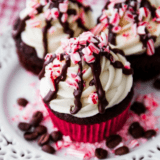 In that case, we have good news for you! This tutorial from Jewel Gleam makes that a real possibility by teaching you how to created yourself simple miniature paper quilled flower earrings! 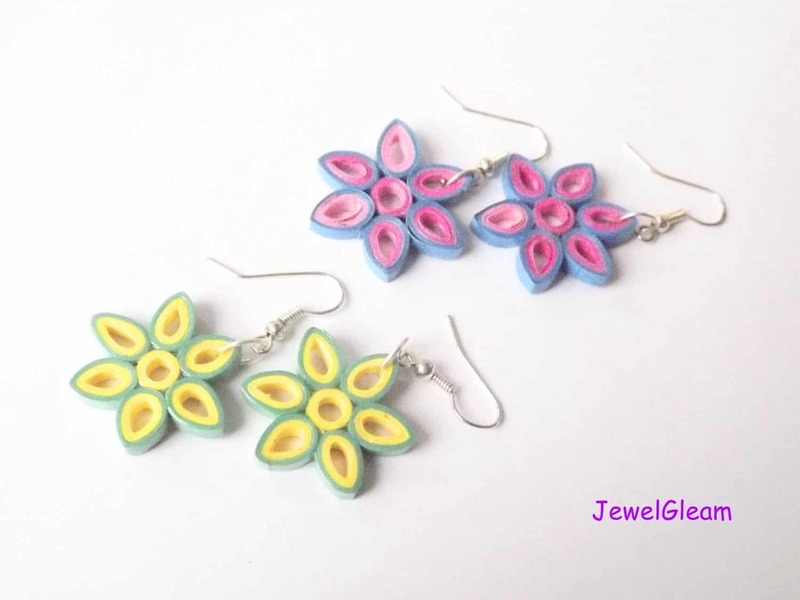 These delicate little daisies will looking nothing short of stunning swinging from your ears. We’re kind of tempted to make ourselves an entire set in all different colours. Has your primary interest in paper quilled flowers (and perhaps even other paper quilling projects) always laid in the endless possibilities that layering gives you rather than just in the way the paper can be spiralled? 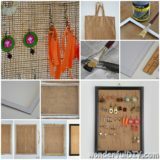 Then we have a project here from Creative Paper that will practically make you jump for joy! They guide you through the process of not just creating petal shapes, but also making ones that are simpler in their individual construction so that you can place them delicately on top of one another to make a truly dimensional design that really (almost literally, in fact) leaps from the page. We’re particularly fond of how it looks when you make it in very bright colours!